The world’s most important consumer goods trade fair covers the entire market. 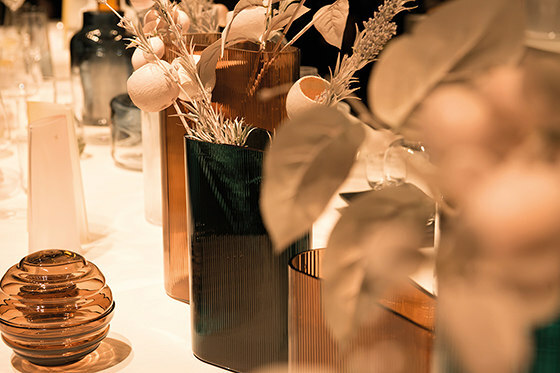 As a major annual forum for Contract Business and HoReCa, Ambiente attracts specialist trade visitors, including interior designers, hoteliers and project developers, who exchange ideas on new furnishings, decorations and catering concepts. Here you can talk to experienced industry contacts and see the entire international offer at a single venue. 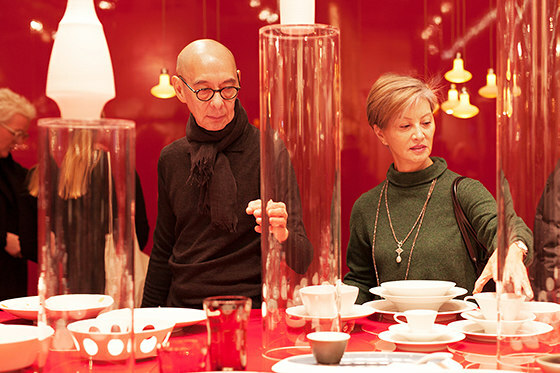 The diverse array of products exhibited at Ambiente are organised into three areas: Dining is the global leader in table, kitchen and household products. 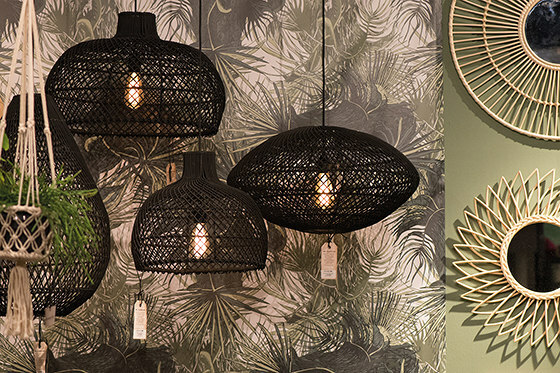 Living presents interior concepts, furnishing and decoration ideas. Giving showcases the world of gifts and accessories. 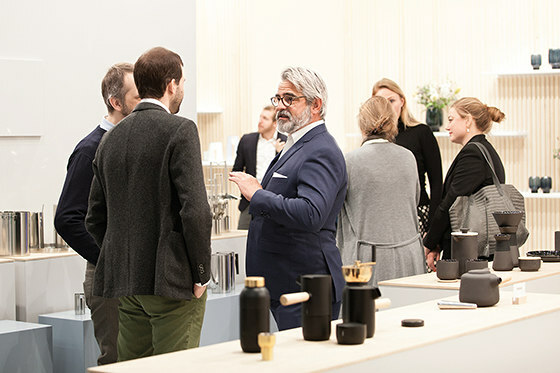 The extraordinarily wide range of merchandise at the fair also extends to segments such as sustainable consumer goods and high-volume business. Ambiente is the leading sourcing platform outside Asia. 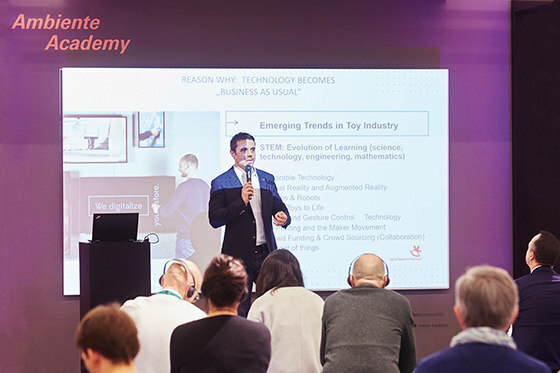 The unique programme of events includes expert lectures and award ceremonies as well as experience-oriented presentations and promotional programmes for industry newcomers. 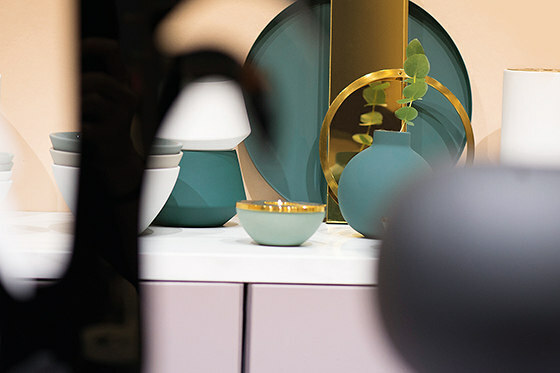 Here you will find key information on developments in the retail sector, opportunities for the future, new design and lifestyle ideas and upcoming trends. 4,376 exhibitors from 88 nations, of which 832 (19%) came from Germany. 133,582 trade visitors from 167 countries, of which 55,150 (41%) came from Germany. Top ten visitor nations after Germany: Italy, China, France, United Kingdom, USA, Netherlands, Spain, Turkey, South Korea, Switzerland. Very high trade fair satisfaction rating: 97% of respondents.